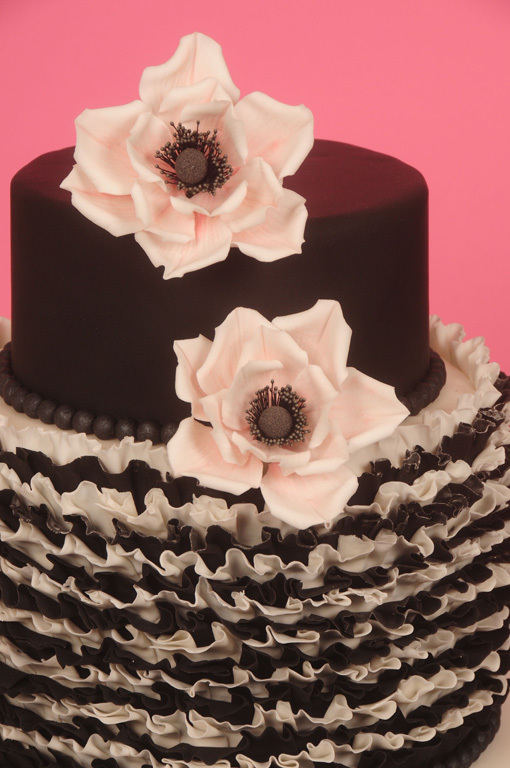 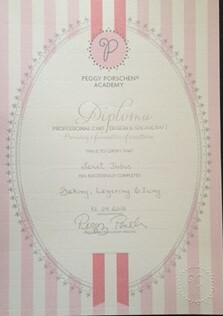 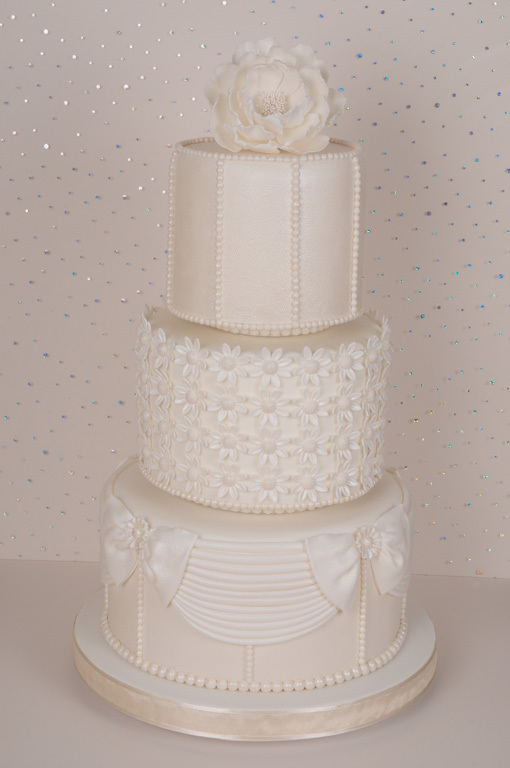 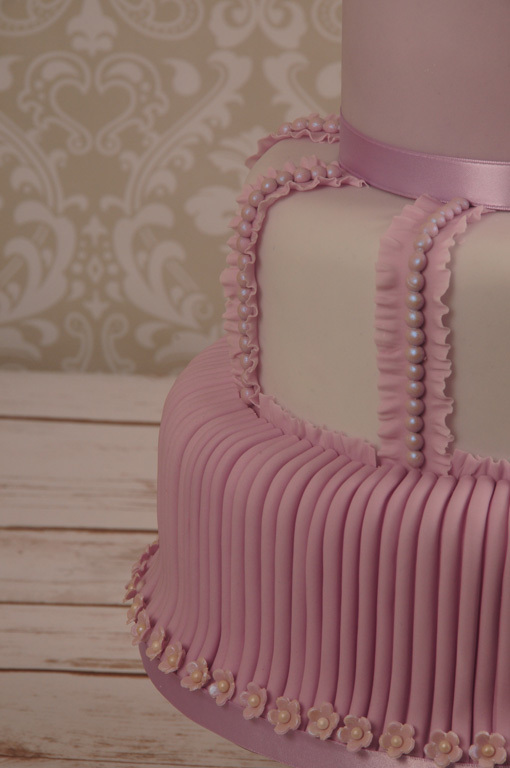 My training has been with some of the countries leading cake designers, having recently just completed and received my diploma in baking, layering and icing at Peggy Porschens Training academy in Belgravia, London. 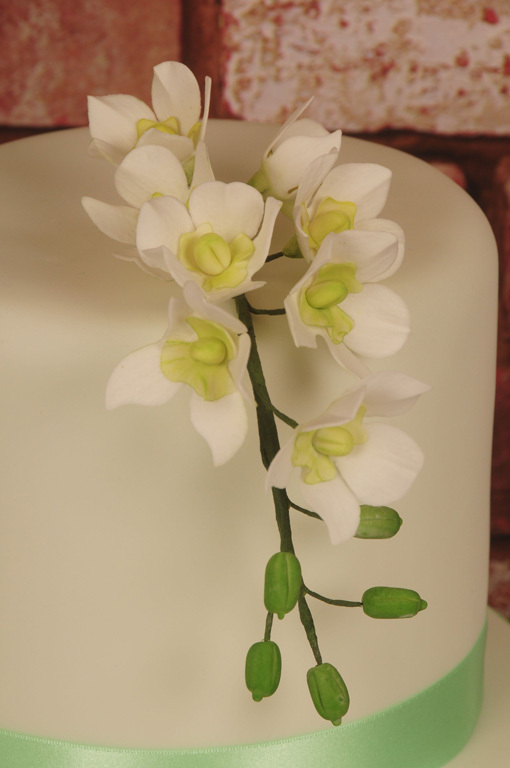 Having also gained a Level 2 City & Guilds distinction in Sugarpaste, all of which helps me to stay at the forefront of cake designing and achieve that extra special finish to my cakes. 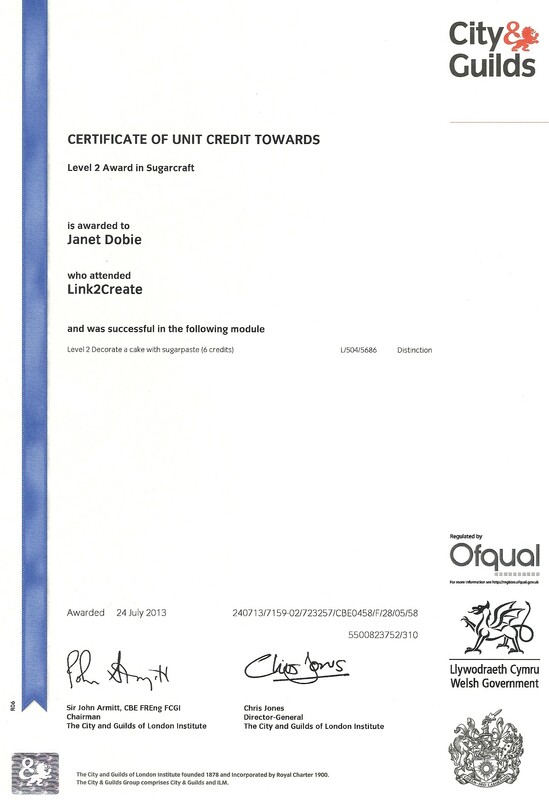 A friendly and professional service is provided to all my customers. 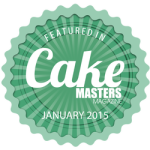 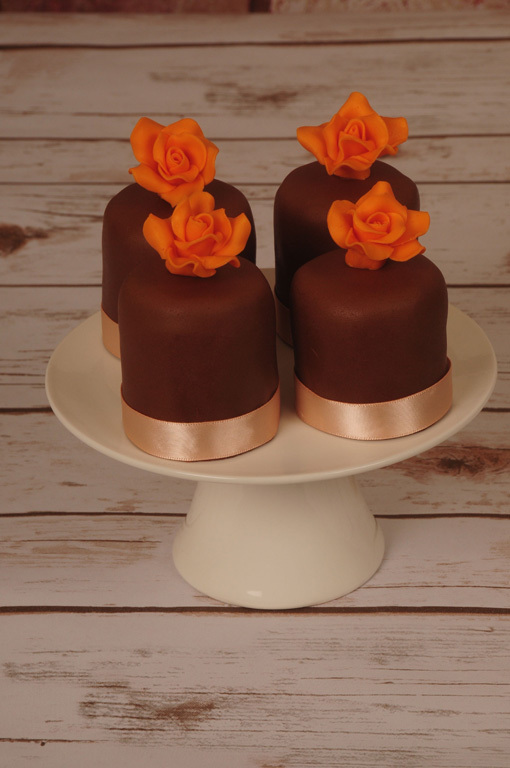 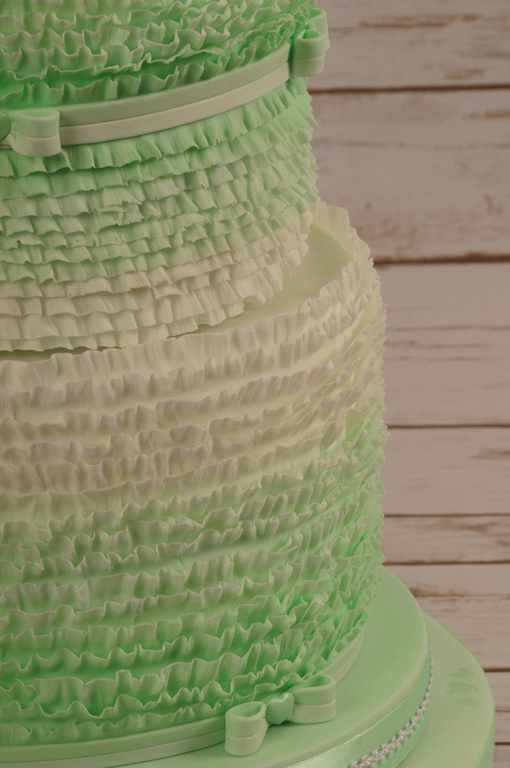 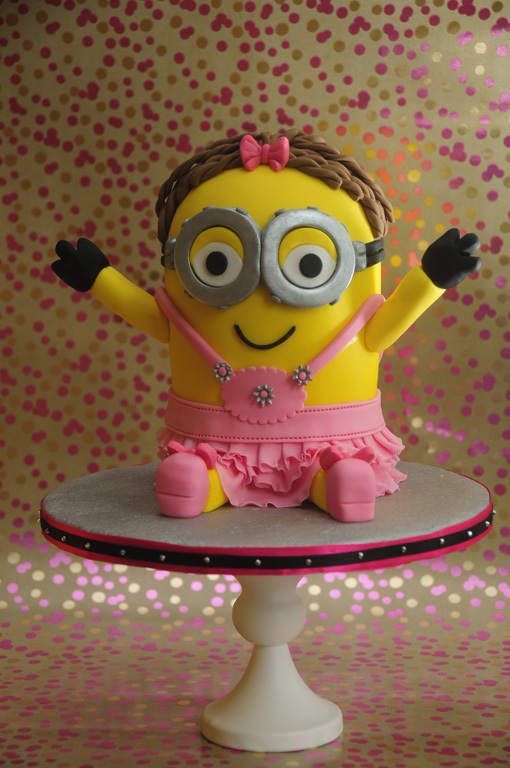 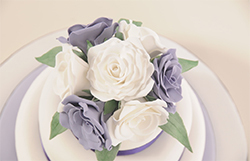 You can also purchase tutorials from this website and try your hand at cake design. 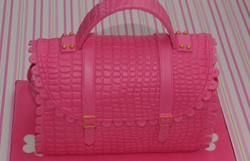 For a special birthday, why not have your favourite handbag made into a cake and a pair of shoes to match. 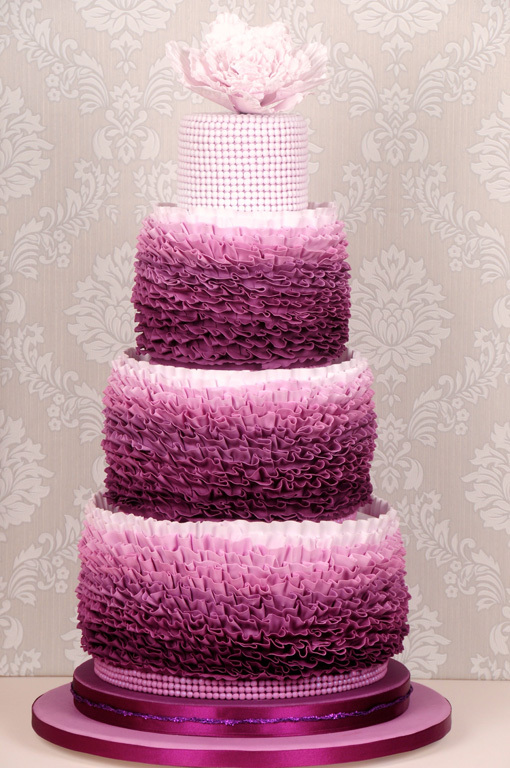 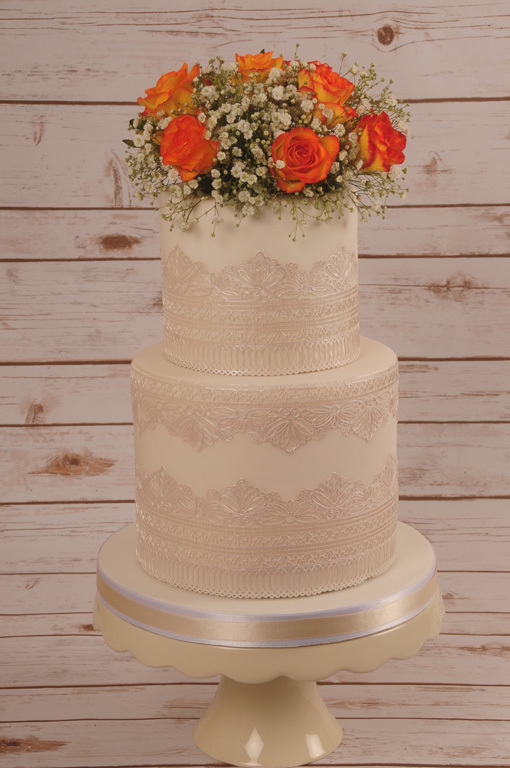 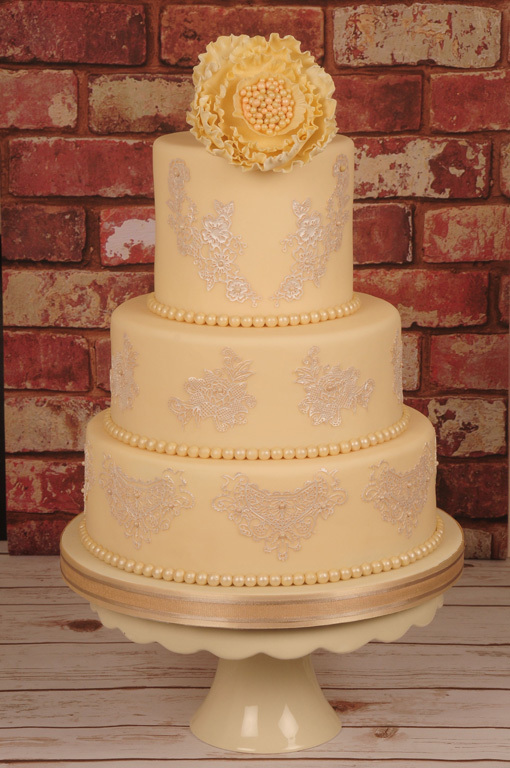 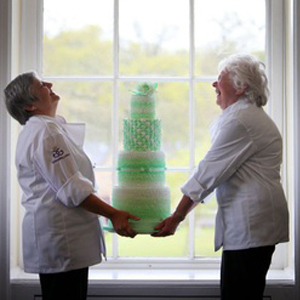 Bespoke wedding cakes designed and created to your specific colour scheme and requirements. 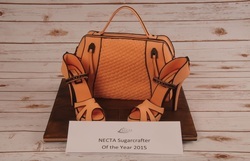 Download my latest handbag tutorials, including this version of the pink cake I made for NECTA 2014 in Newcastle which won me a gold medal.